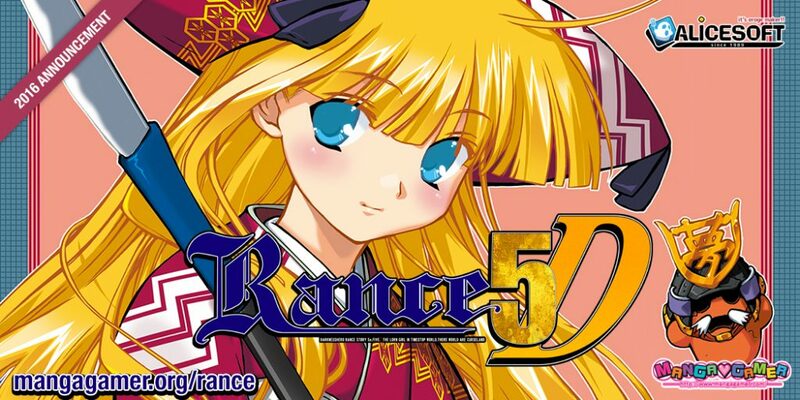 Rance VI & Rance 5D now on sale! Rance VI + Rance 5D are now on sale! Today, we have the final installment of Guide to Rance 5D, courtesy of TulipGoddess! Today, we have another installment of Guide to Rance 5D, courtesy of TulipGoddess! 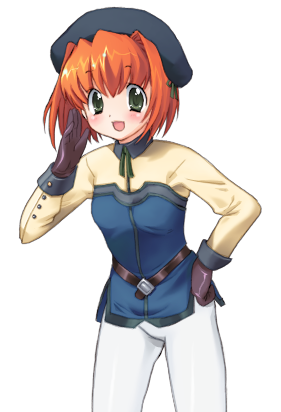 Join TulipGoddess as she introduces you to the game and characters in Rance 5D! 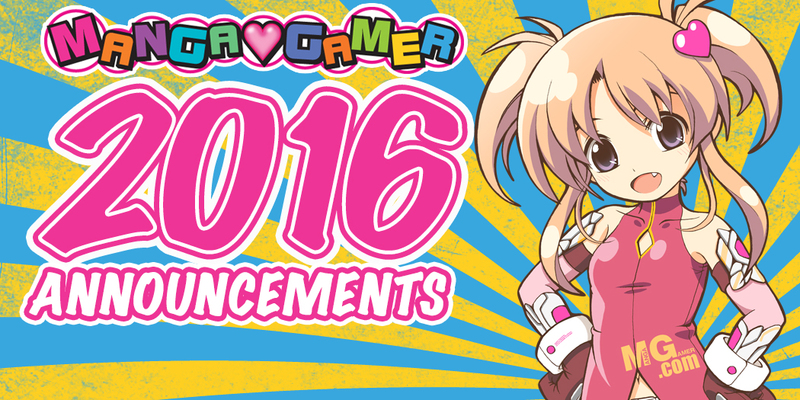 Rance 5D + Rance VI Available for Pre-Order! Rance 5D and Rance VI are now available for pre-order in a single, hassle-free digital package! Pre-order your copy today to get 10% off! On Sale December 23rd! 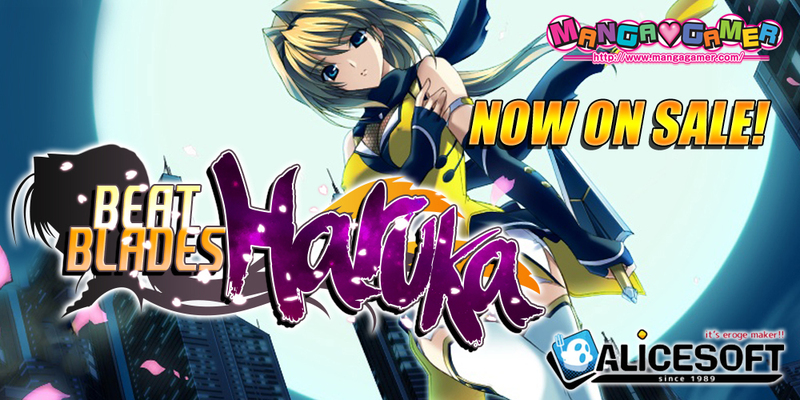 Beat Blades Haruka Now On Sale! Alicesoft’s Beat Blades Haruka is (finally!) on sale! To make up for our store’s downtime during the pre-order period, we’re extending the 10% pre-order discount for the next week! Update 3/6/2016: If you’re experiencing issues launching the game, unexpected crashes, or the in-game videos won’t play back, please apply the following patch by overwriting the files in the respective directories in your Beat Blades Haruka folder.